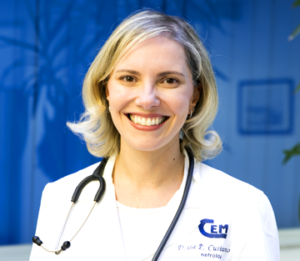 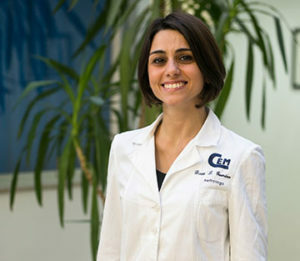 After graduating in Medicine and Surgery from the University of Palermo, she obtained a specialisation in Nephrology from the same university and begun to serve as an internist at the University’s Haemodialysis Service, Surgical Pathology R.
She completed several internships at nephrology units in Italy and abroad. 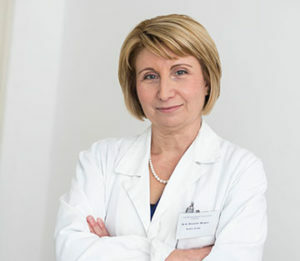 She has served from 1983 until 30th April 1995 at the Dialysis Techniques Unit of the University Hospital Policlinic, first as an associate extraordinary and then, after passing a competitive exam in 1989, as a head physician. 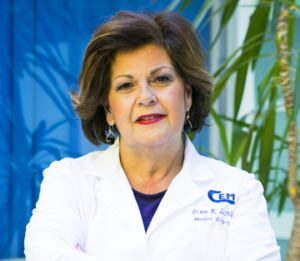 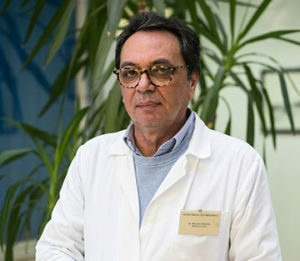 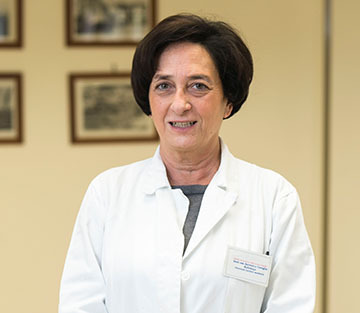 After graduating in Medicine and Surgery at the University of Palermo in 1986, she obtained a specialisation in Nephrology from the same university in 1990. 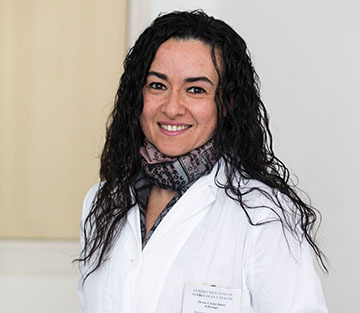 She served at the University’s Haemodialysis Service, Surgical Pathology R, first as an internist and then as a scholarship holder for a research project aimed at the study of “Urolithiasis epidemiology in Sicily. 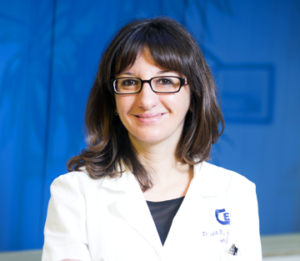 Environmental factors and prophylaxis.” She has published numerous articles in nephrology magazines and has participated as a speaker in various congresses and science meetings, both in Italy and abroad. 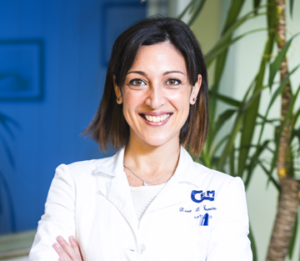 Since 2004, she has been employed as a Chief Medical Officer at the Sicilian Centre of Nephrology and Dialysis in Cefalù. 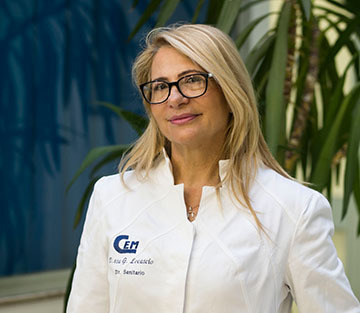 Laureata in Medicina e Chirurgia in data 14/10/1999 presso l’Università degli Studi di Messina,ha conseguito successivamente la specializzazione in Nefrologia presso lo stesso ateneo in data 31/10/2006. 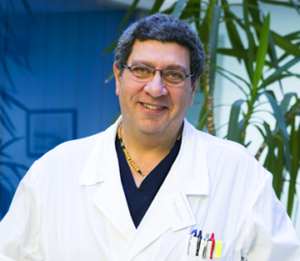 Dal 01/07/2001 al 31/08/2001 ha prestato servizio di guardia medica presso Francavilla di Sicilia e Giardini Naxos. 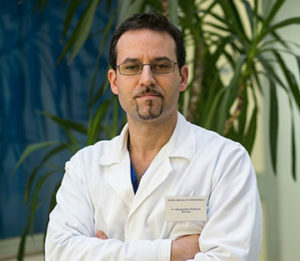 Dal 09/02/2007 al 28/07/2007 ha svolto il ruolo di medico di turno in dialisi presso il Centro Medico Nefrologico di Termini Imerese. 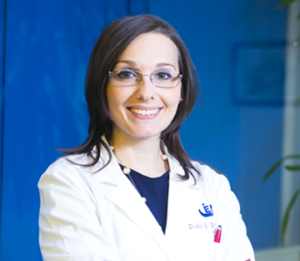 Dal 30/07/2007 presta servizio presso il Centro Siciliano di Nefrologia e Dialisi in qualità di direttore Sanitario.